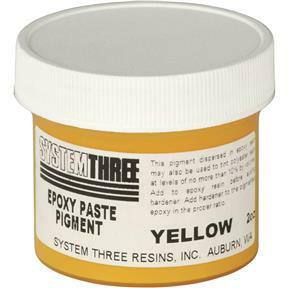 Color Paste Pigment, Yellow, 2 oz. 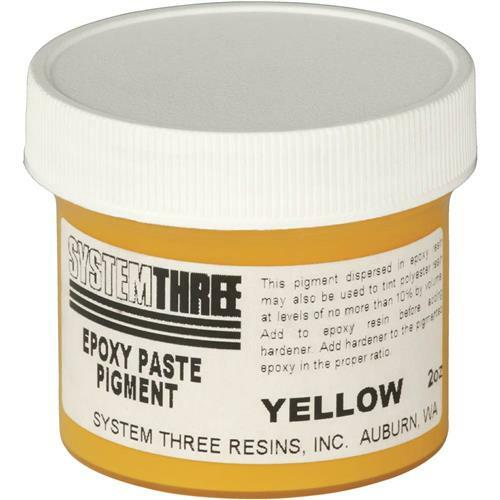 System Three 3204A04 - Color Paste Pigment, Yellow, 2 oz. 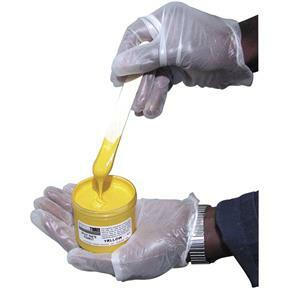 These concentrated pigment pastes can be added in any quantity to clear epoxy adhesives and coatings.